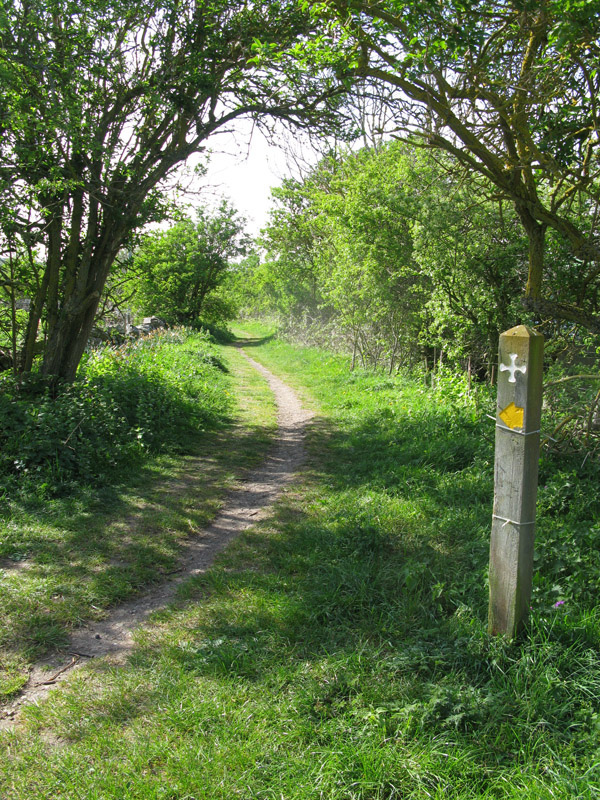 UK Border Walk is a 77k walk along the English/Scottish border by Artist Rocca Gutteridge and Curator Claudia Zeiske. A public Artachat discussion will take place in the Romany town of Kirk Yetholm halfway along the way. Both walk and talk aim to highlight and discuss the effects the Points Based System (PBS) has for arts and cultural activities across our communities in the UK. UK Border Walk - 5k for 5tier policy: Sunday 7 August, start 9 am. Or join Claudia and Rocca for all of the walk; contact claudia@deveron-projects.com for more details. Venu Dhupa, Director of Creative Development at Creative Scotland. What is PBS? In autumn 2008 the UK introduced a new points-based system (PBS) for managing migration to the UK. The regulations have led to a restriction of non-European artists’ ability to come to the UK, at the invitation of arts curators, promoters and artists. UK hosts are now required to be licensed sponsors if they wish to invite visiting artists. This has regulated the relationship between international artists and UK hosts from one of convivial artistic exchange, collaboration and cultural production to a contract which is excessively bureaucratic and treats international guest artists with suspicion and control. PBS has led to the cancellation of artists’ residencies, exhibitions, productions and performances across the UK. Many artists are refused visas, others are deported from UK airports because they were not sponsored.